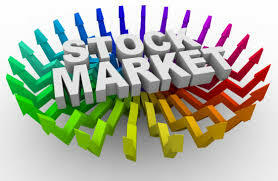 Indian markets have out-performed the rest of the world markets with a huge margin so far this. The emphatic bull-run has seen the BSE benchmark index, the Sensex, and as well as the NSE Nifty skyrocket by over 30 per cent each till date since the start of the year 2014. The BSE Sensex registered a fresh life-time at 28,028 on 10 November, 2014. 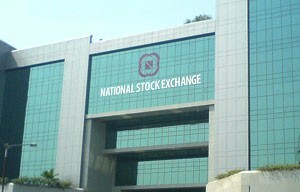 The NSE Nifty also posted record high on 10 November at 8,383. 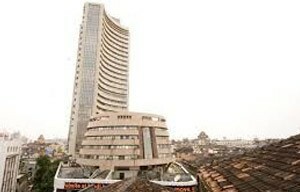 The Sensex has surged 31.7 per cent, while the Nifty has zoomed 32.4 per cent. Meanwhile, US-based Dow Jones has gained 6.3 per cent, and the Nasdaq has jumped over 11 per cent from 31 December, 2014 till 10 November, 2014. From Asia, the Shanghai Composite index is the top gainer – the index has surged 14 per cent. The Nikkei index has advanced 3 per cent, and the Hang Seng has added almost 2 per cent. 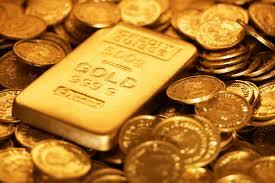 The European markets, however, have been disappointing this year owing to slackening economic growth. The DAX and FTSE indices have dropped 2 per cent each. The CAC index is down marginally so far. Back to the Indian markets, the stock-market rally is largely driven by strong FII inflows and the so-called Modi-wave which dominated the headlines in India during the first half of the year. The BJP created history this year by emerging as the single largest party in the Lok Sabha elections, led the by Narendra Modi – our now prime minister. The feel-good factor, and hopes of faster pace in economic reforms has seen the Foreign Institutional Investors (FIIs) pump in Rs 83,400 crore as of September end in the Indian equities. Further, the Reserve Bank of India surprised the markets with a 50 basis point cut in the SLR (Statutory Liquidity Ratio), in its first policy meeting under the new government in June 2014. The Central Bank, however, has maintained a status-quo stance on the key benchmark rates – repo and reverse repo rates, as it awaits for the inflation to cool down. The Reserve Bank of India is set to announce policy review on 2 December, 2014. With inflation falling down, and trade deficit also narrowing the Central Bank is expected to cut rates sooner-than-later. 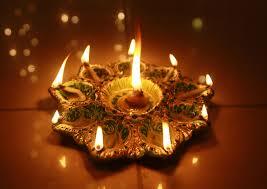 With another 1-1/2 month to go let’s see, the Indian markets seem poised to end the year on a smiling note. Will they end on thumping note or will there be some profit-taking towards the end, is the only un-answered question.